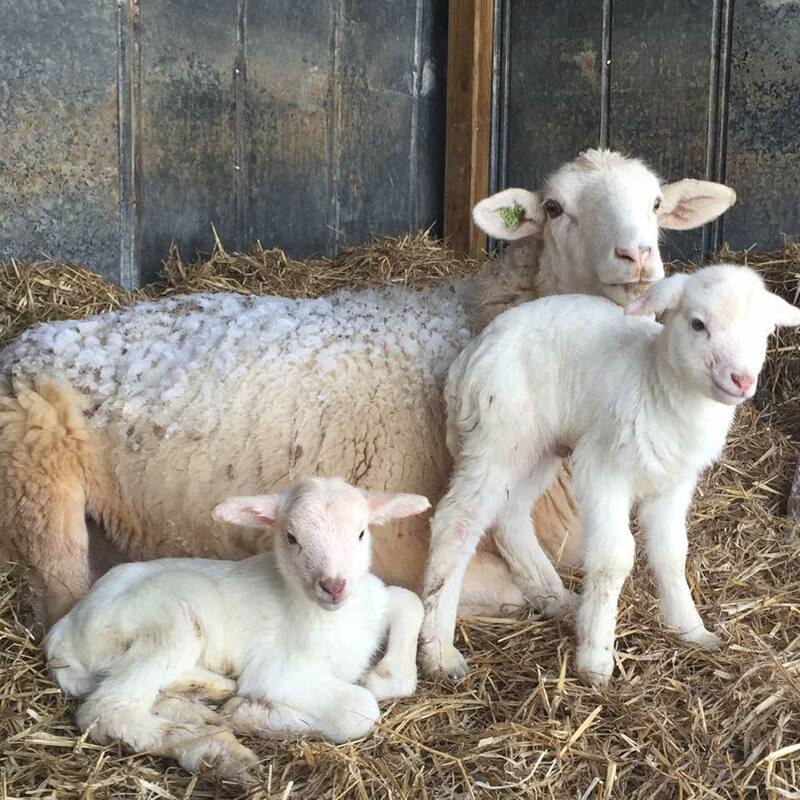 For the Love of Lambs… Oh how glorious it is to be a farmer some days. Days like when baby lambs are born. If you are a parent, you know that feeling of loving something so much! Oh so much. I get a lump in my throat and tears in my eyes to talk about it. I wake at 3am in 14 degree weather to make sure the newborn lambs are safe with their mamas. I haul water out multiple times a day when it’s below freezing. I smile from every cell in my body as I simply stare at those sweet babies. Such a miracle of life that is strong yet so fragile. 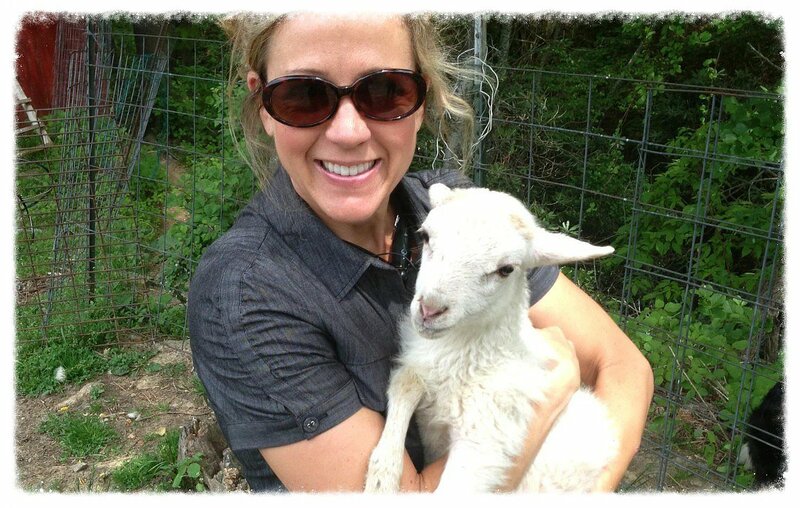 I have the deepest appreciation for healthy lamb births because of several tragedies we’ve experienced. I have laid on the freezing ground in mud and poo, spooning a mama sheep with my legs wrapped around her pregnant belly, rubbing her head resting on my shoulder, speaking soft words “good mama, it’s going to be okay” over and over. All the while, my good husband is up to his elbows in her uterus delivering the lamb. The lamb hardly made it 15 minutes and died in my arms. We were fortunate though, within a few hours mama had delivered a second lamb all by herself and it was healthy. I’ve got countless farm tales of love, inspiration, horror, compassion and adventure to tell as part of my blog. Stay tuned and share. 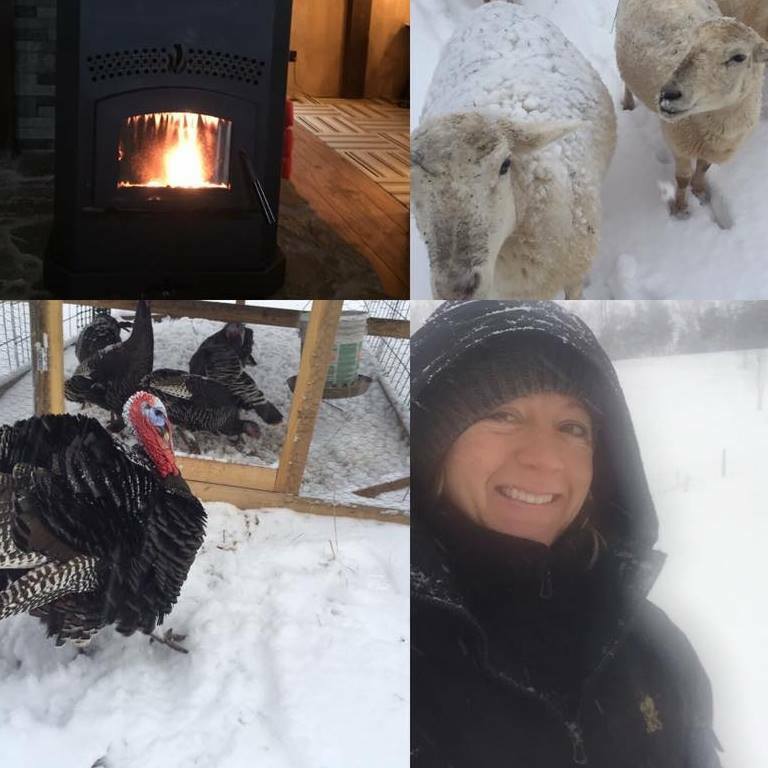 It’s FUN to FOLLOW the most current moments on our website homepage and see all the instagram pictures taken in the pastures. No posing here, just real grit.